Science Fiction is a popular genre of media for its mystery, excitement, and wonderment that can captivate us from a movie, to a song, and even through books and art work. 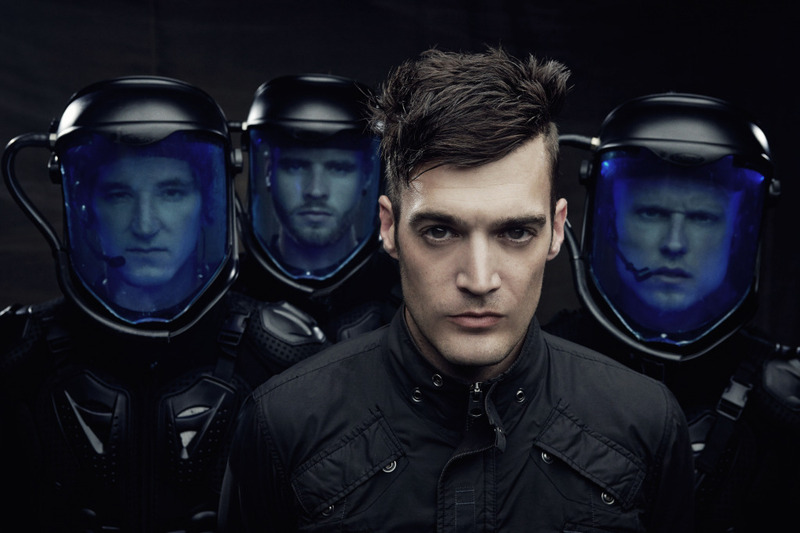 Starset is such a band that feeds on the Sci-fi universe to create their own sound and look. 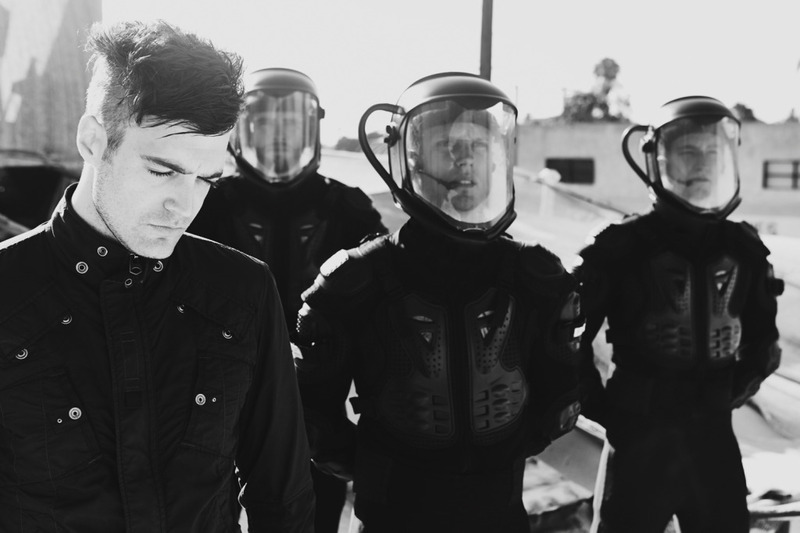 Transmissions is the debut album from Starset and a glimpse into the technical mind of lead man and keyboard player, Dustin Bates. 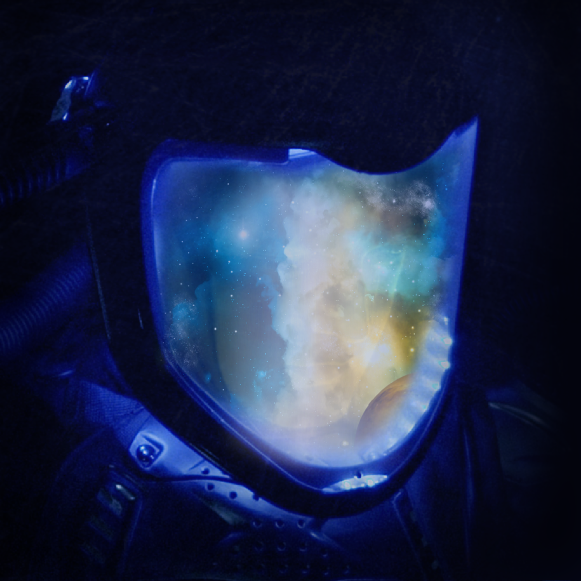 Starting out in Downplay, Dustin has created Starset solely on his fascination with everything science fiction. It also helps when he has a PhD in electrical engineering to really understand and poetically assemble what we have on Transmissions. With all of those parts put together we have a creation of a band spreading the message of a Dr. Ashton of the Starset Society, a collective of minds believed to be on another planet. What that theme brings out is a very mad scientist atmosphere and the mental gymnastics once jumps through while going down the rabbit hole of the psyche. Carnivore – The band’s first single ever released, also the song that ushered in the intrigue of many radio stations and listeners alike. Carnivore follows on the theme of following a mystery while it continues to chip away at what you once were. Whether that’s good or bad depends upon the situation and circumstances. Certainly a strong song as it has strong orchestral and electronic influence while being driven by a heavy sound overall. Dustin’s vocals prove to be very diverse and pitch perfect as he slices through each section of the song with an almost mathematical precision. Telescope – This song is very strong in melodic atmosphere and slow build up to a electronic heavy chorus that brings the song full circle no matter where it is placed. The lyrical content poses the question of us knowing someone or something is out there. No matter the distance, if our dedication is strong enough to search for answers, Starset influences a sense of exploration as the song hits a full instrumental breakdown with harmonizing vocals and the whispers of the words “I will find you”. Again it’s up to you to decide if this is a song of love lost or answers found. My Demons – Nikola Tesla was a brilliant scientist, he innovated the study of science to great lengths and left the world in mystery of how things such as electricity could be distributed into every home. He was also a man who after many years of working with an element called Mercury, went insane and died at a young age. That in mind creates the premise of this song. Driving ourselves to a point of obsession and having someone who creates that calm amidst the storm makes a world of difference. While all of this makes for a song of sobering truth, it also brings to the fore a point of not letting our demons or obsessions destroy us and the relationships we have with others. Throughout the song it plays the scene of a man going mad with the voices in his head telling him he is close to a great discovery while he also knows he being driven to madness and can’t find the inner balance. Dark On Me – When it comes to diving into lyrics it takes more than one listen and reading the words to understand what the song could mean. This song drives home the topic of losing someone who proved to be the light to our darkness, the warmth to our cold existence. The gifts love and admiration for someone else can make things seem less lonely and our thoughts not so maddening. The one thing to glean from this song is that the loss of that element in our lives can be troubling but the memories that person left behind can be the key to picking up the pieces. End of review thoughts: From the interesting back story to the music itself, Starset are on another world of thought and creativity as they mesh all the complicated elements and mystery into a package of songs and videos that motivate us all to contemplate the majesty of the stars above. As science will be a ever going field of discovery and amazement, expect Starset to closely follow along and write music based on the majesty of learning and understanding the world around all of us. As for the stars above, there is no limit to the facts and equations that can be gleaned. Starset have created Transmissions out of many ideals and discoveries, thus igniting a spark of imagination to a genre of reading that is saturated in stories of war. Dustin Bates focuses more on the mystery of life rather than the dominance of it. Personal Favorite Tracks: Point of No Return, My Demons, Carnivore, Telescope, Dark On Me, Halo, Let It Die. 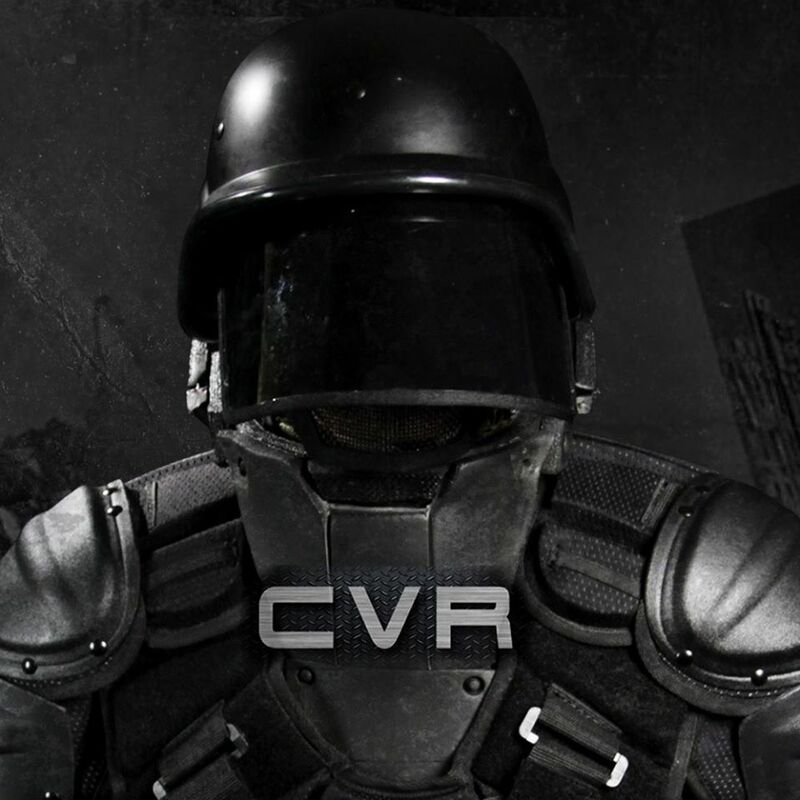 Album, Alternative, Contrast, Control, James, Review, Rock, Sci-fi, Starset, Transmissions, West. Bookmark.